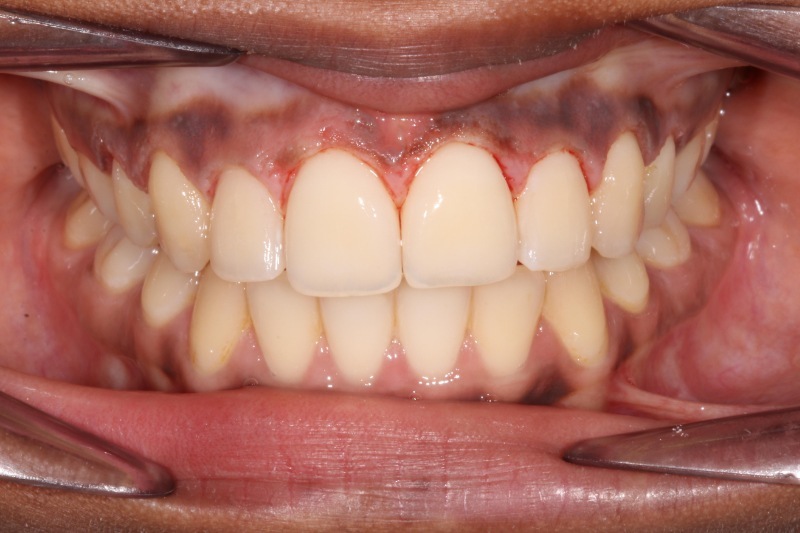 Gummy smile treatment, also known as gum contouring is a treatment of choice at Dental Artistry. 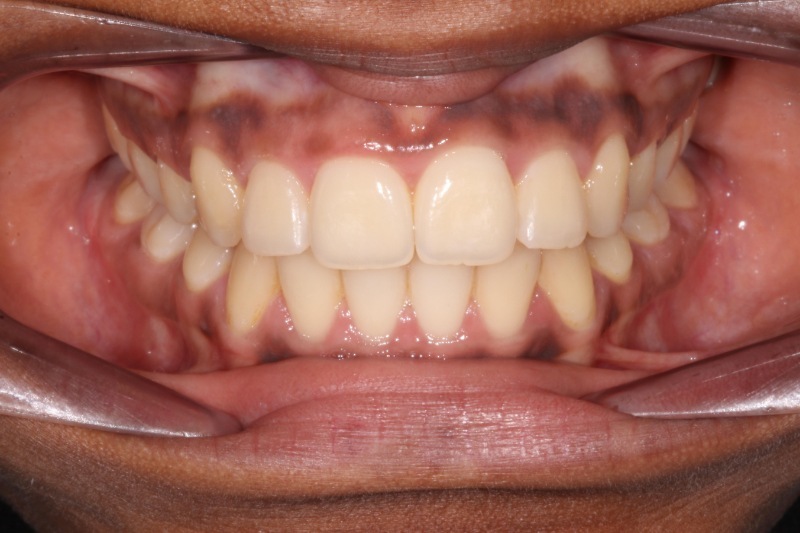 The procedure is extremely beneficial for patients who worry about uneven or too low gum. Our clinic provides the quick and painless lift that can expose more of your teeth and achieve your desired and symmetrical gum line. The process can involve multiple different aetiologies. Your cosmetic dentist will perform a full examination using the Global Diagnosis Protocol. Then you will be provided with a personalised treatment plan. The treatment may include a Waterlase laser for crown lengthening. Thanks to the laser treatment, the post-treatment healing times are very fast. As a result of the advanced technology and know-how of our specialists, patients will not need stitches. Thus providing you with smoothing recovery, which normally takes about to completely heal.